If your grandmother or mother ever made pie, you probably remember enjoying these tasty morsels. 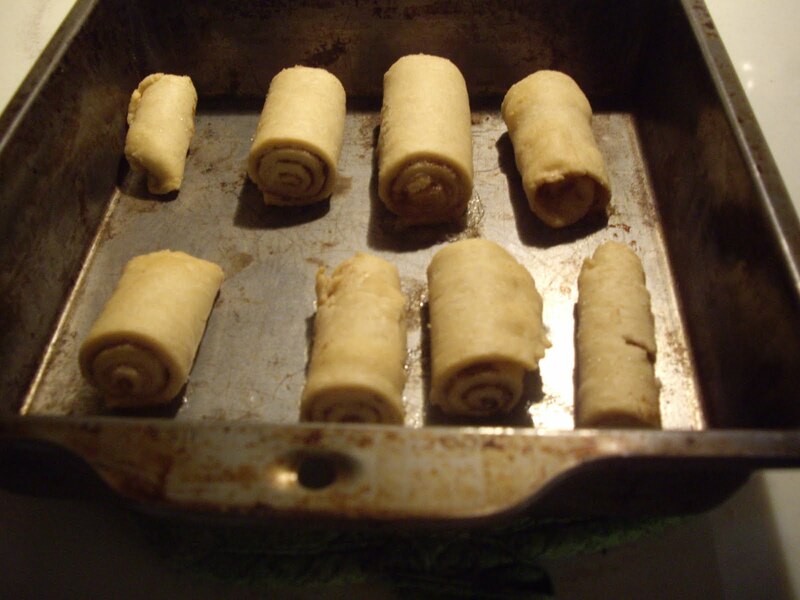 Cinnamon pastry roll-ups are made from leftover pie crust dough. There is no set measurement. It all depends on how much pie crust you have leftover. You will need a baking sheet or pan. After making your pie, reroll the pastry scraps. If it is a really large piece , divide it into 2 or 3 sections so that when you roll it up the roll-ups won’t be too fat to cook completely. With a knife, spread a thin layer of butter over the pie crust dough. Sprinkle sugar liberally over the butter. Sprinkle the cinnamon over the sugar. Roll the pastry pieces. They will be like long cinnamon rolls. Cut them into desired lengths. Put on the baking sheets and put in the oven along with the pie. Bake for about15-20 minutes until the pastry seems done and is just getting some color. Pie crust made with butter will brown more and faster than a shortening crust. Take out of the oven and let cool or eat warm. 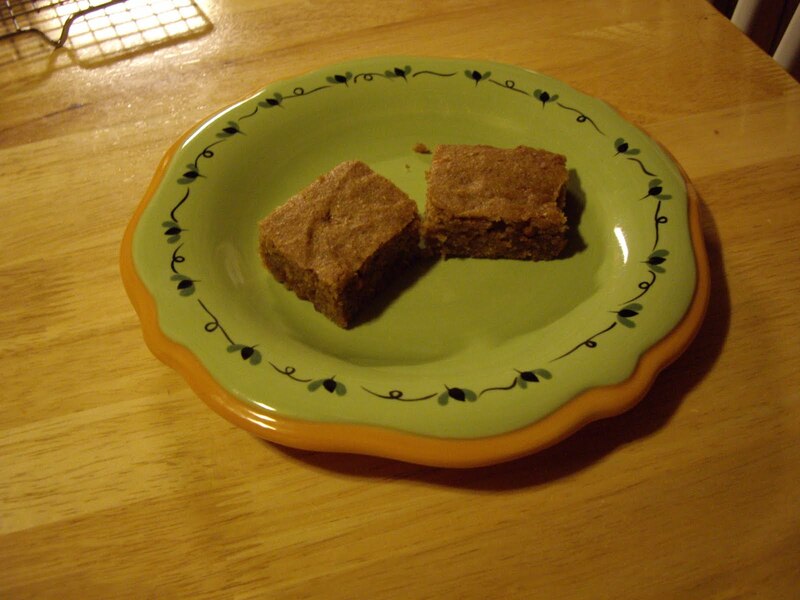 These bars are moist and big on cinnamon flavor.Originally the recipe called for cinnamon chips, but I only had butterscotch so I used them and they turned out great. So, that is what I always use. 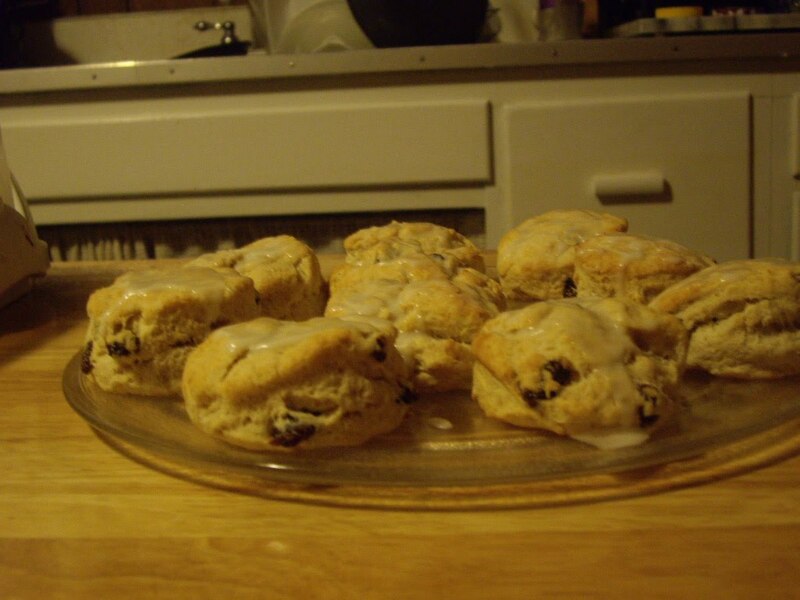 They also call for whole wheat flour instead of white, so make sure you have that on hand to make these. In the microwave or on the stove, melt the butter. Add the brown sugar and combine. Return to heat briefly to dissolve more of the sugar. Let sit and cool to the touch. 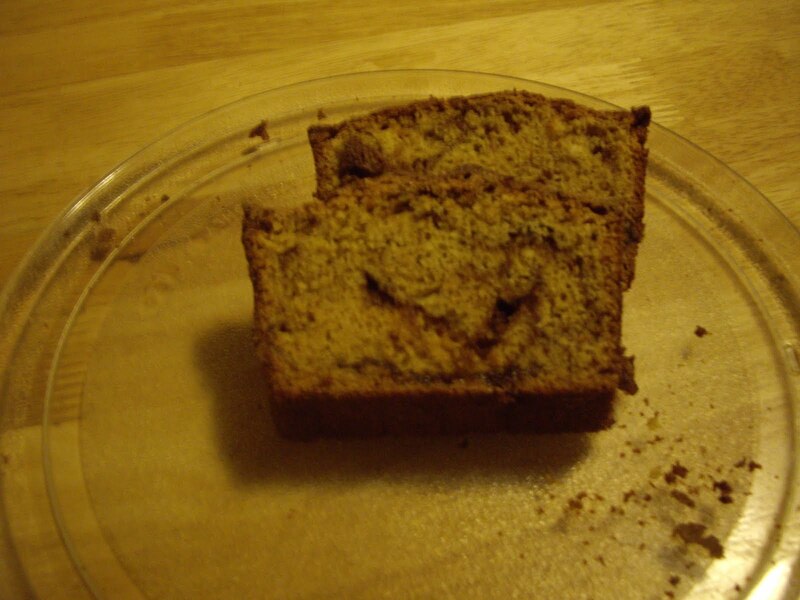 Beat in the vanilla extract, baking powder, salt, cinnamon, cloves, allspice, and ginger. Add the pumpkin, flour, and chips and mix well. Spread the batter in the baking pan. Bake in the preheated oven 40-45 minutes until it tests done using the toothpick test. Moist crumbs may cling to the toothpick and it is still done. Take out of oven and cool on a rack. 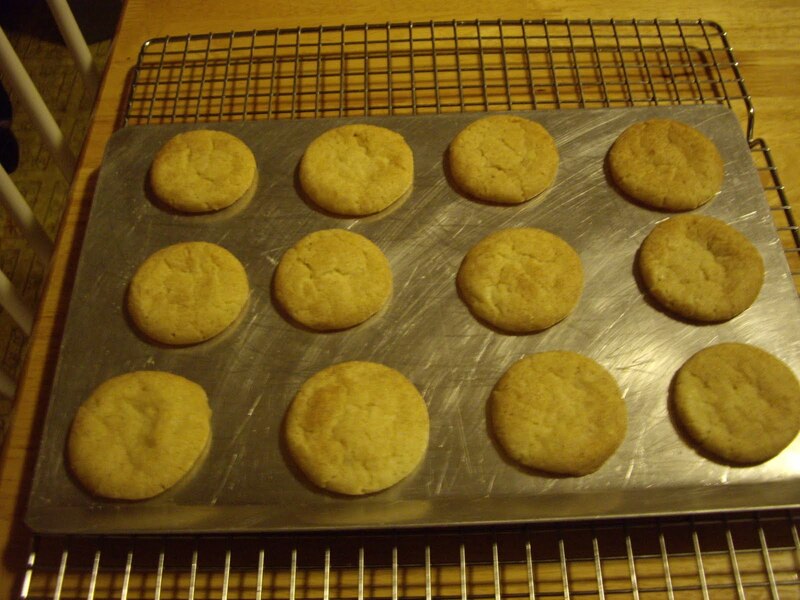 Snickerdoodles are simple sugar cookies, rolled in balls and coated with cinnamon and sugar before baking. 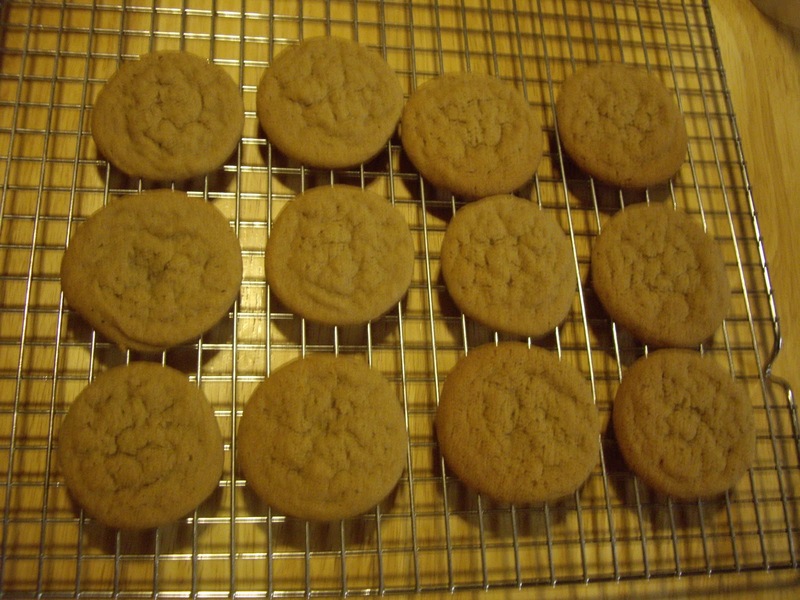 These cookies need to be chilled before rolling and baking. In a mixing bowl, beat the butter til creamy. Add the 1 cup sugar, baking soda, and cream of tartar. Scrape sides of bowl, if needed. Mix in the vanilla extract and egg. Get out some cookie sheets. In a small bowl, mix the 2 Tablespoons sugar and cinnamon. Take the cookie dough out of the fridge and roll it into balls. About 1 inch or so. Roll the balls into the sugar/cinnamon mixture and put on cookie sheets. Bake for 10-11 minutes until set and edges are golden. You will get about 36 cookies. 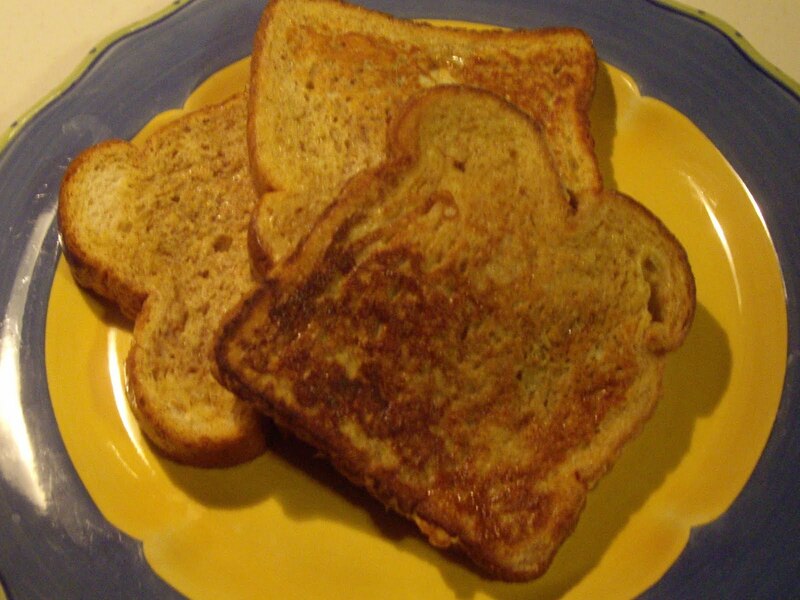 This is a very simple quick bread to make. 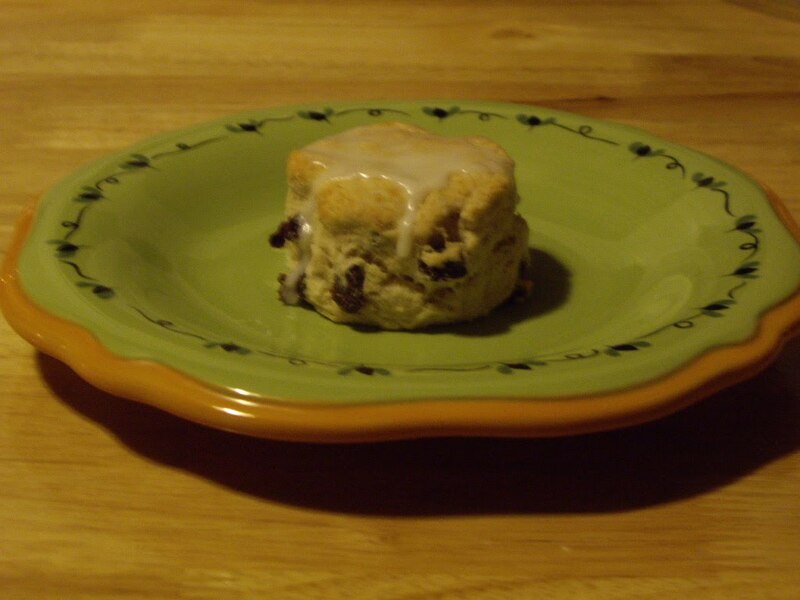 The great taste of cinnamon is swirled throughout. Grease an 8″x4″ loaf pan. 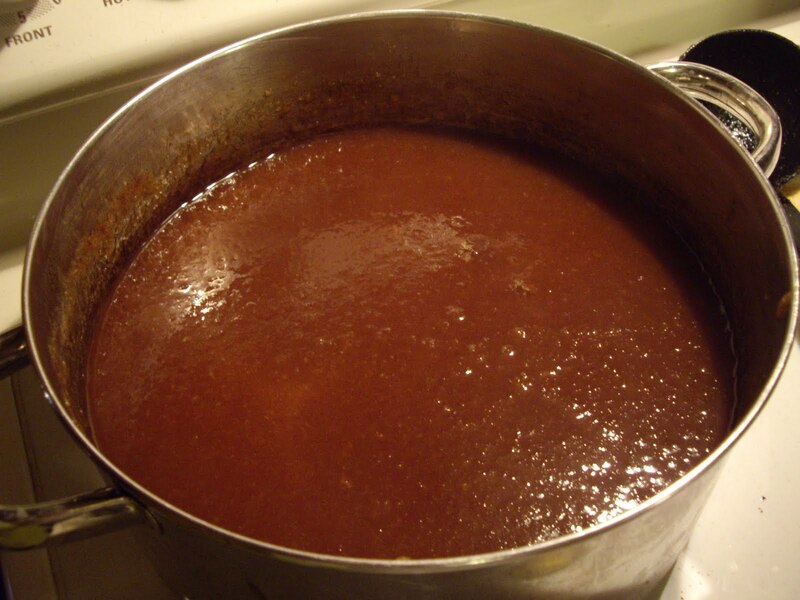 Mix the 1/2 cup sugar and 1 Tablespoon cinnamon in a small bowl. Set aside. Alternate batter and cinnamon/sugar mixture in loaf pan. Make a few layers. Bake for 50-60 minutes. Test for donenes with a toothpick inserted in the middle. Let it rest for 5 minutes in the pan before loosening and turning out.